I do love a good read, even though I'm dyslexic. If it wasn't for my Dad and getting me stuck into a few Wilbur Smith books I would probably not be much good at it. Anyway I thought I would start this thread as for those of you that do like a good read. 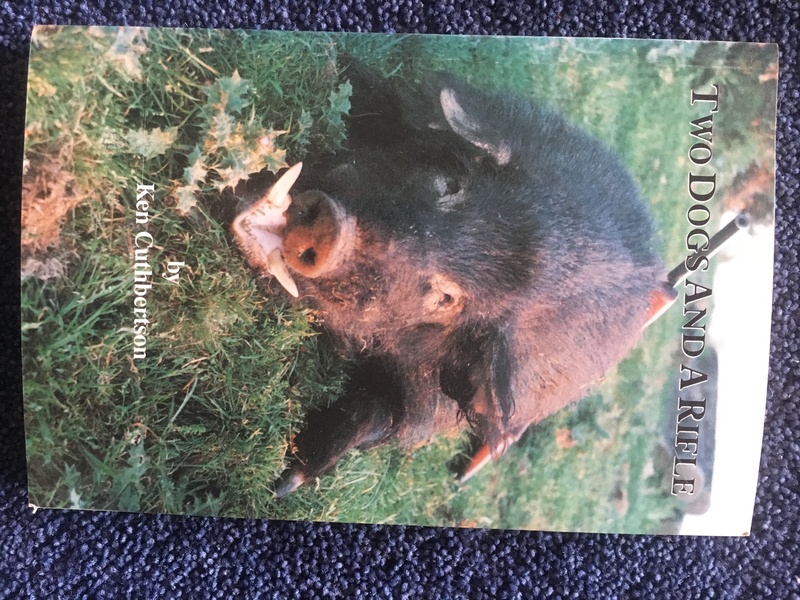 If you want to post please try to add what the book is about and why you like it. 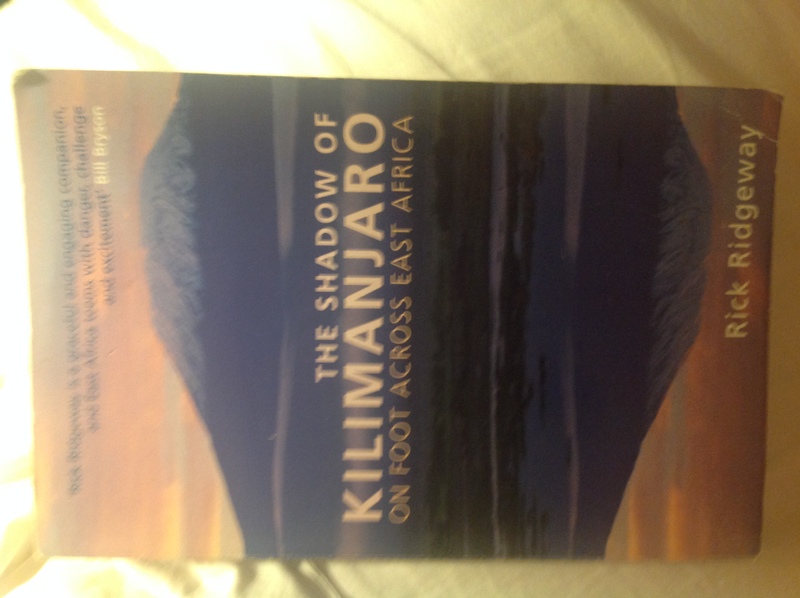 This book to me is a nice read and a walk I'd love to do. It's rather sad as it talks about the old Kenya but historically a book that will keep you interested in what's happened to a nation and its game animal. 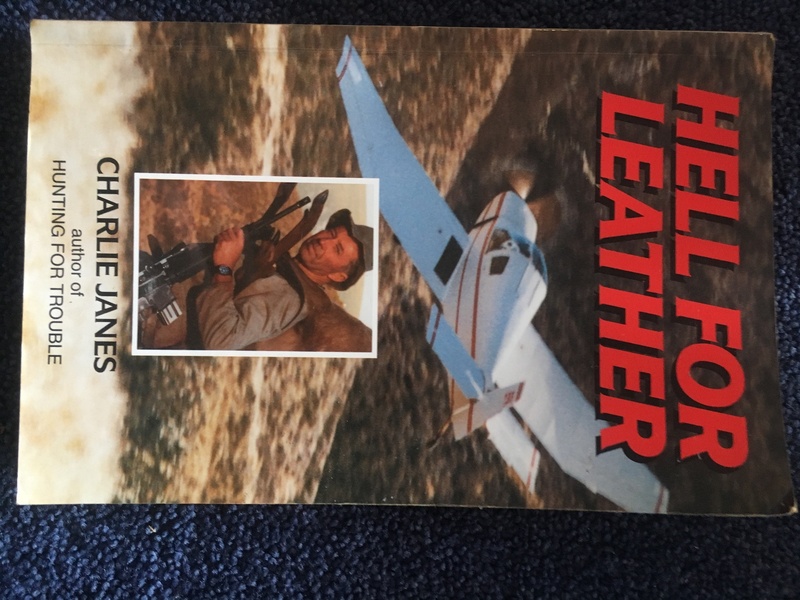 Hanes Wessels " A handful of hard Men the SAS battle for Rhodesia"
Really good read this also filled with a lot of good behind the scenes politics on the how and why! The opening few pages written on the Kremlin and Harold Wilson government I found especially interesting! Also that he wanted the British SAS to put down the Rhodesia government......the rest of the book is very well written and thought provoking. Bruce VanBuskirk "The last Safari a season of discovery in Zimbabwe"
Another good book easy to read and quite resent 2001 story is a guy who spends a season helping guide hunts in Zimbabwe. 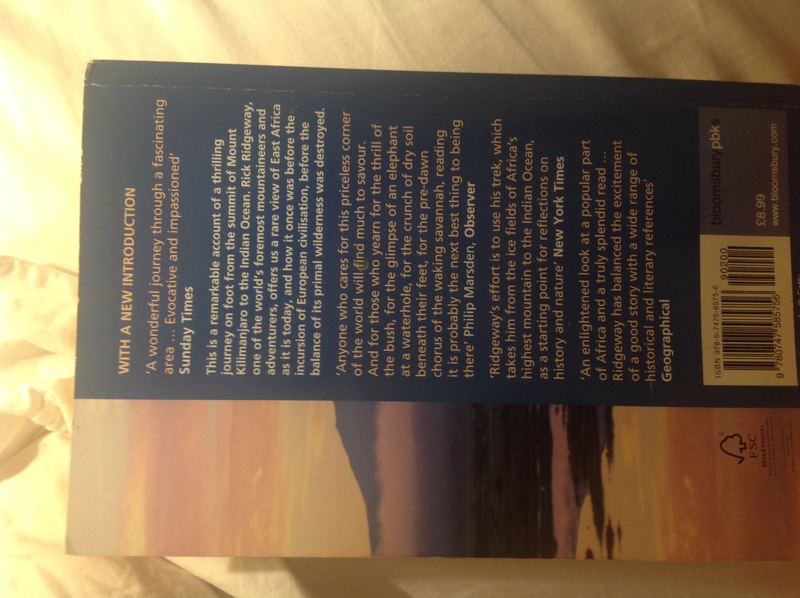 Quite good for those who ever dreamed of hunting Africa. Now this book you all should read! Basically two story's of guys that get lost. 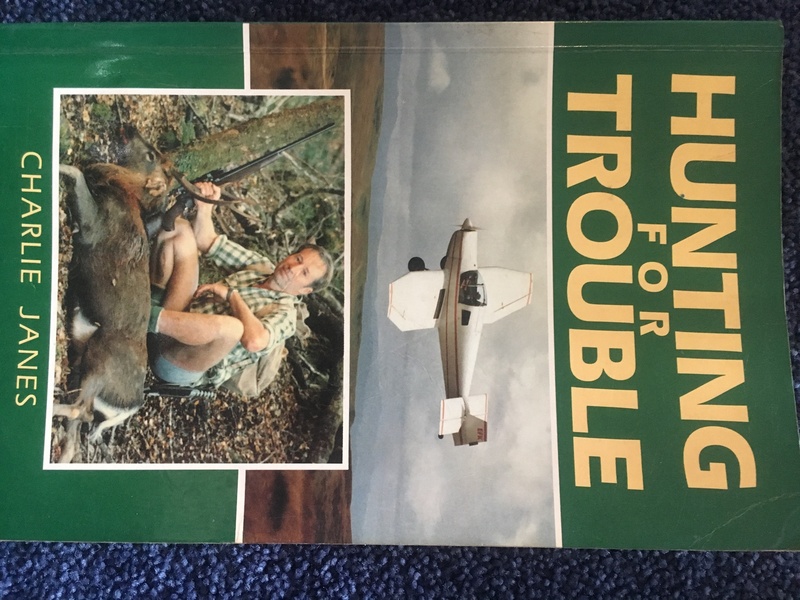 They survive but it's how they do it and the little mistakes that they make in getting lost that I found so relevant in regards to how we hunt in NZ. Just those little things that at the end of the day lost these guys but also saved them. One had experience one not much. I think you'll like it . 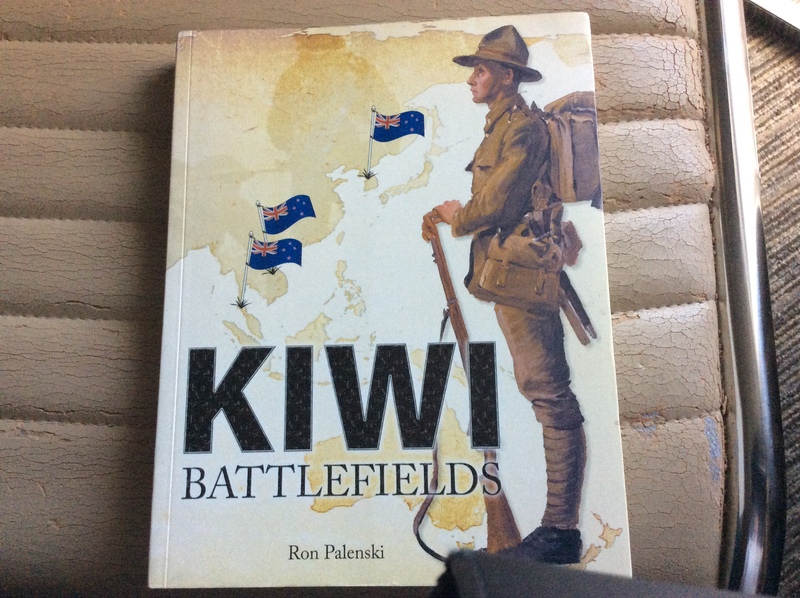 I was given a copy (my wife's grandfather's actually), by her Aunt, earlier this year. "A Good Keen Man" - Barry Crump - 1st edition, in original cover. Really enjoyed it - stories of his first fumbling attempts at culling, some co-workers who didn't work out (or did), dogs and weather. A few of the areas he culled, turn up on the 'Magazine' forum, with stories by current forum members. Sideshow and 7mmThumper like this. 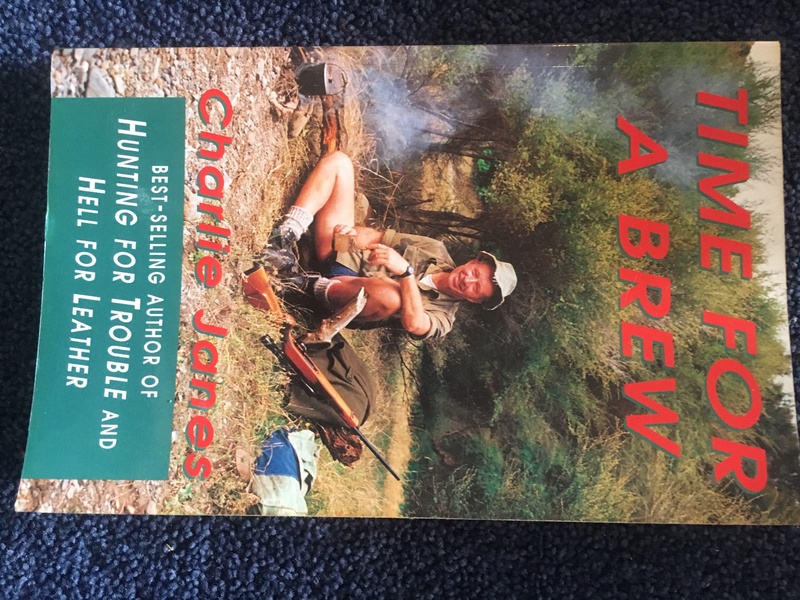 A great read how one man can get up to so much fun loving trouble and then print it is brilliant. Charlie’s other two books just to prove he’s still got what it takes to laugh at himself. 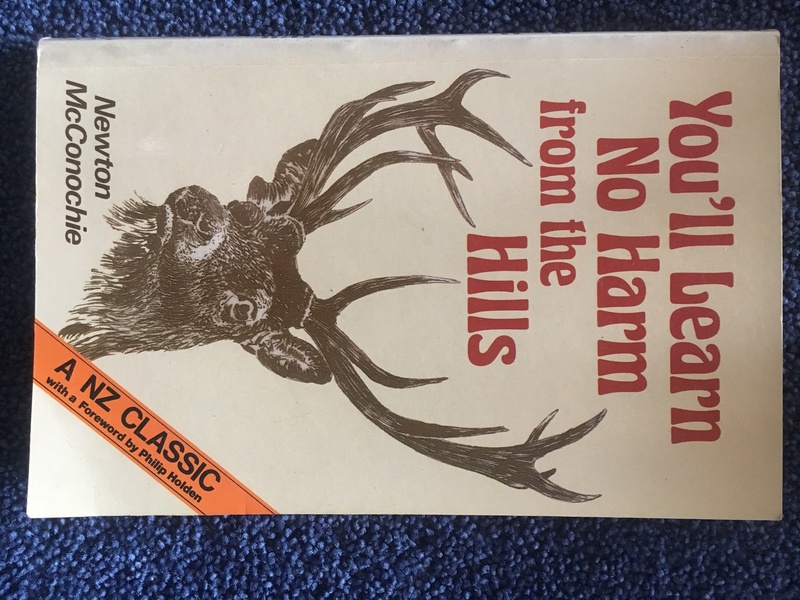 Guys who have read this will agree it’s a classic nz hunting book. gsp follower and A330driver like this. theres a fiction book by james s rand called 'run for the trees ' thats a good read to. Have to look that one up.